Last week, like lots of other bloggers, I went to the blogging conference Britmums Live. To those of you who aren’t bloggers, you might be wondering why us bloggers have a conference. Well, in fact there are quite a few throughout the year and they give us a great opportunity to learn lots more about our craft, mingle with some great brands, and meet each other face to face. 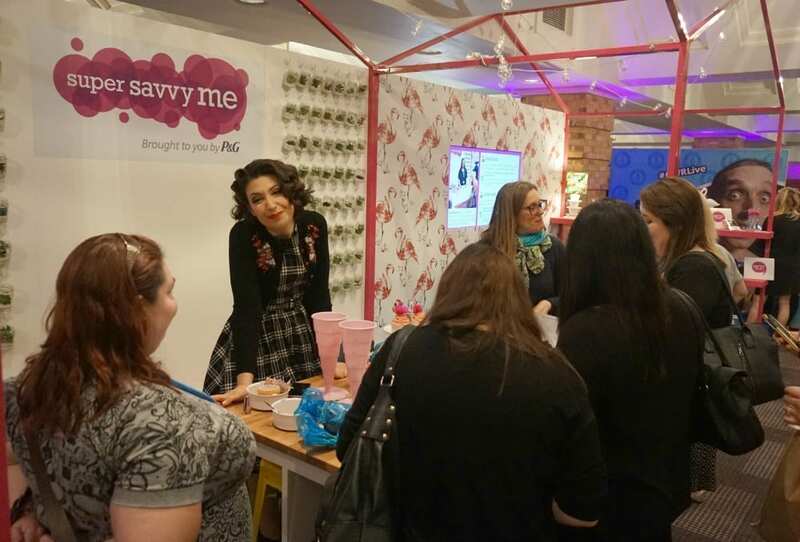 This year, Britmums Live was a little different for me as I was working with the lovely people from SuperSavvyMe – a website dedicated to hints, tips, life hacks and vouchers from Proctor and Gamble. Their site is all about making our life a little easier and is well worth a read. I’ve just written a post for them, which you can see here, all about planning and preparing for a Summer Garden Party, with some of my favourite top tips. 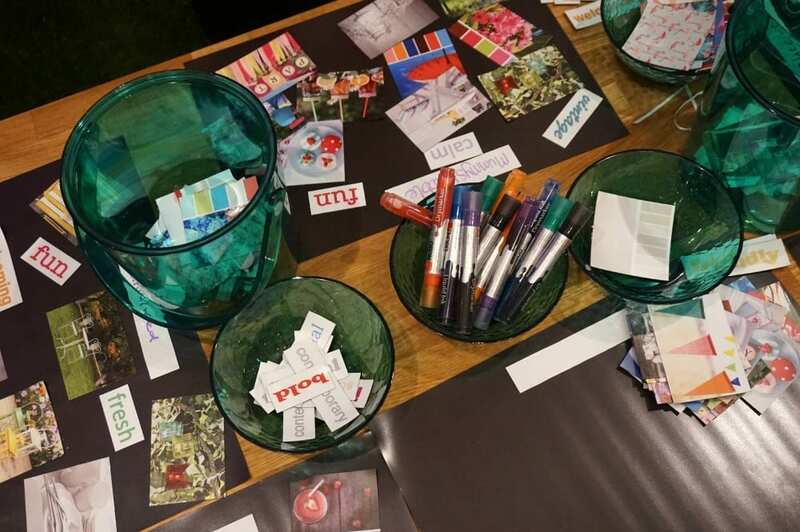 Anyway, continuing the summer party theme, we created a wonderful stand at the conference and gave bloggers the chance to be creative with us. 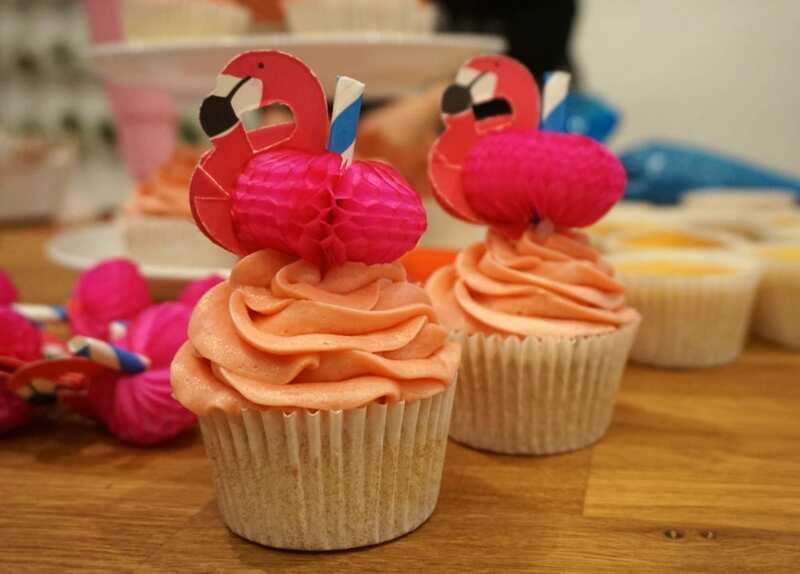 Nadine from JuggleMum made gorgeous summer bunting, whilst Emily from A Mummy Too iced and decorated cupcakes, and I ran mini moodboard sessions helping people get inspired to plan a summer party. The stand was busy and buzzing and I thought the general vibe of the conference was excited and happening. Bloggers seemed to love being able to be creative and take part in a small activities, sharing their creations with each other. It was fascinating to see the different approaches to making moodboards; we all use our creative brains in different ways. 1. Start by choosing up to 5 words, all very different to each to depict the kind of look you want to achieve at the party. They might be adjectives live ‘FUN’ ‘TROPICAL’ ‘INSPIRING’ and so on. 2. Once you’ve chosen your words, start pulling images together all the time focusing on the theme, look and feel. 3. Choose a colour palette that helps you stay on track with other images and products. 4. 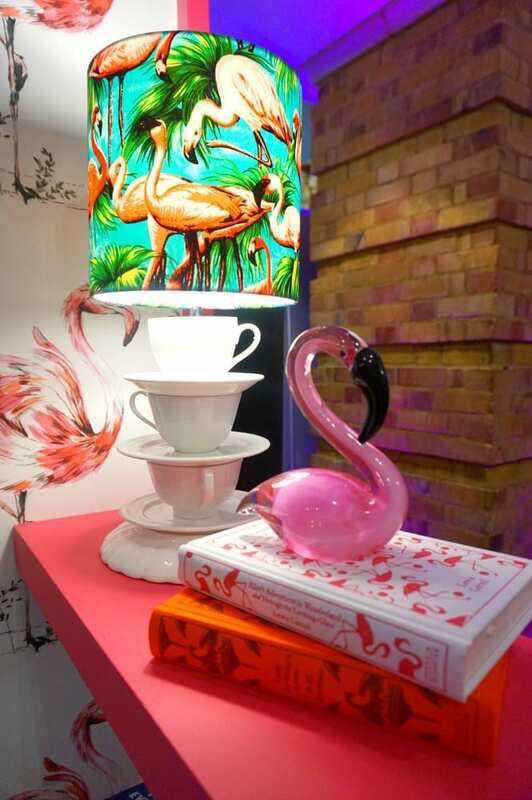 Think about including aspects such as lighting, decorations, tableware, and even the food. 5. Collect all your words and images together, either virtually on a platform like Pinterest or Polyvore, or physically on a piece of card and take a long, hard look at them together. Remove any duplicates or images that don’t work with everything else to leave you with a true idea of how you want your party to look. 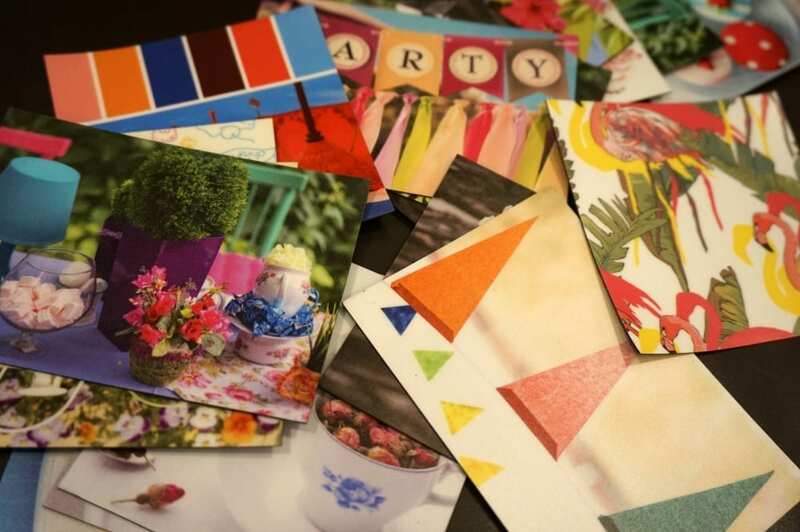 In the examples above you can see how those taking part have used imagery and words to convey their design ideas and made moodboards that they can use to help create a wonderful summer garden party. I was also at Britmums Live in capacity as a speaker, invited to talk about my use of Pinterest by the organisers Jen and Susanna. I particularly enjoyed sharing some of my tips on driving traffic from Pinterest to your blog, which appeared to be really well received. Conferences are a great way to learn new skills and share your knowledge. 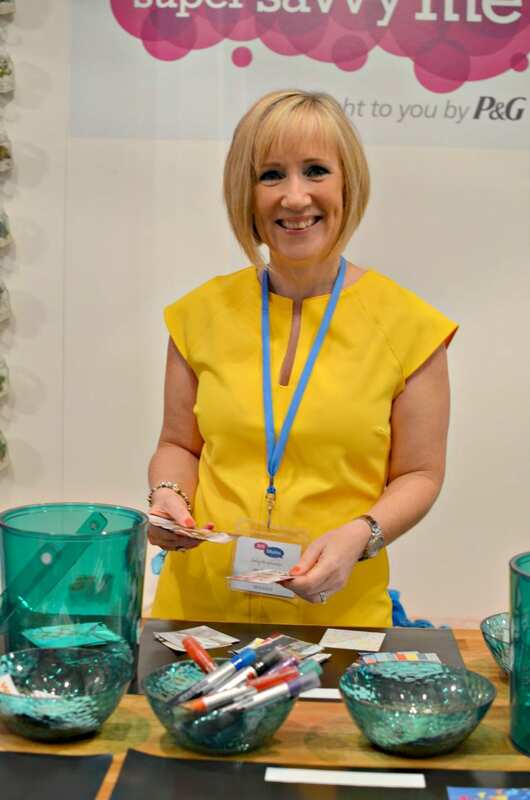 So, I came away exhausted but exhilarated but another Britmums Live, and thoroughly enjoyed my time working with SuperSavvyMe and the girls on the stand. That looks like such a lot of fun! Getting bloggers to do activities is such a good idea because it forces them to put their smartphones down for a change. Until they start Instagramming what they’ve made of course!